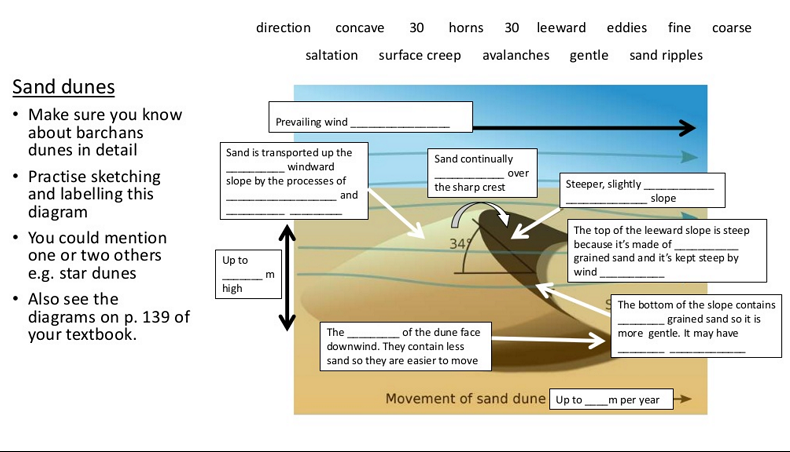 Here is a PowerPoint I created to help you revise desert landforms (just in case the videos weren't enough!). Also see my post on salt lakes here. Here are all the entries into my desert landforms video competition! I haven't decided on a winner yet so please vote for your favourite one (in terms of effort, geographical information and how interesting it is to watch) by giving it a thumbs up on YouTube or leaving a comment below. 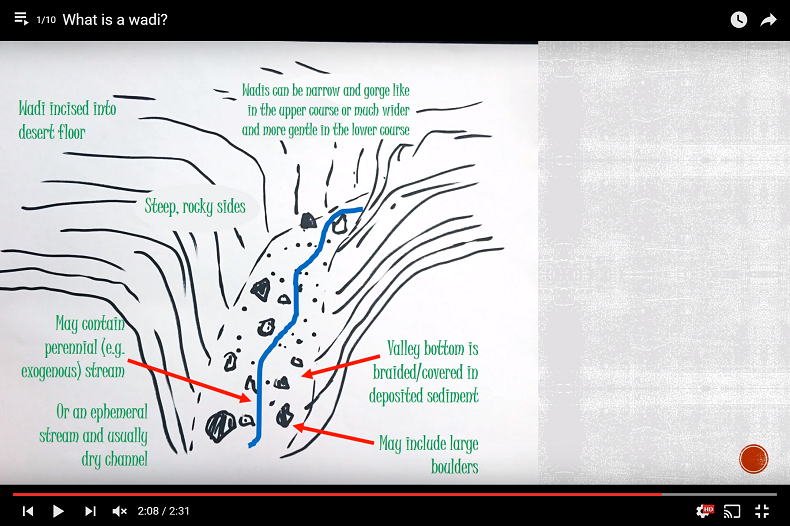 Well done to Megan and Stuart for this imaginative video on the formation of inselbergs! Please share and give them a thumbs up if you like it. It's not very long but they put a lot of work into it, sticking everything in place with blue tack and patiently moving the pieces for each frame. What are Mesas and Buttes? You may have seen my post last week about making desert landform videos with my students. Well here is the first entry on the formation of Mesas and Buttes! Well done to Bayley and Emilie for all the hard work they put into this (it's made up of over 500 photos! ).